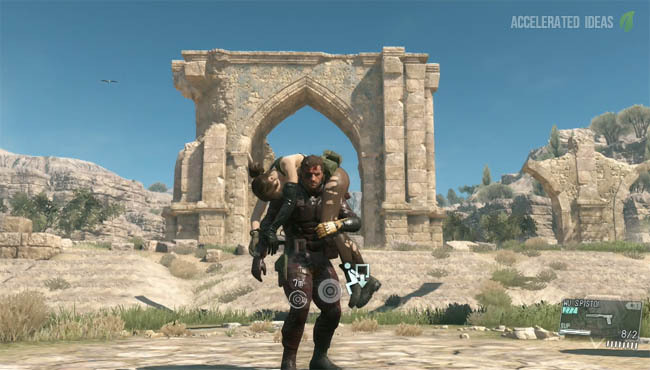 The Phantom Pain has a number of boss fights that take place during the main missions but also in some side missions as well. 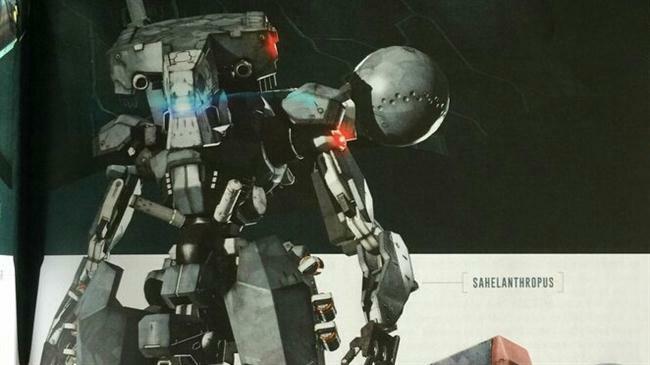 Throughout the game you'll come up against a number of foes including Quiet, The Skulls, Eli and the metal gear known as Sahelanthropous. In this post I'm listing all of the boss fights including mission numbers. 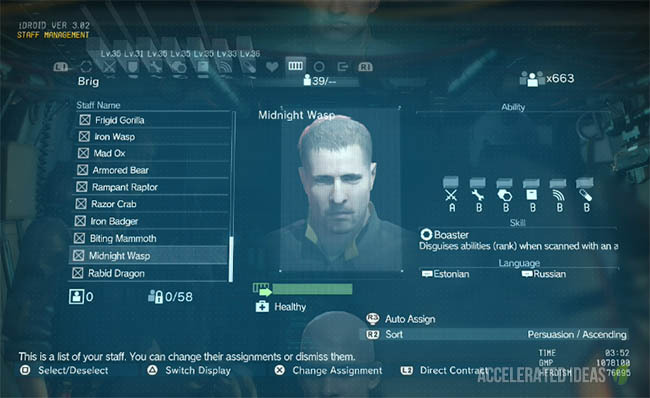 As you may already know, The Phantom Pain has 50 main missions and 157 side missions. These parasite units are controlled by Skull Face and they're both powerful and agile beasts, capable of outrunning D-Horse! They come in three forms; fog, camouflage and armoured. Players will find it extremely difficult to fulton The Skulls back to Mother Base, but doing so will reap great rewards. Their regenerating health is a difficult obstacle to overcome but their weakness to water can be used to your advantage. Fultoning the armoured version rewards you with parasite enhanced armour, whilst fultoning the camouflage version unlocks new items that grant 30 seconds of invisibility. Fog Version - Missions 1 and 6. Armoured Version - Missions 16, 29 and (And 37, 42 on Extreme Difficulty Only). Camouflage Version - Missions 28 and 46. Potentially one of your sidekicks (buddies), Quiet is also a boss fight during the game. She has exceptional skills in the game making her one of the most difficult boss fights. She can see clearly during the day and night, and her hearing is around ten times more sensitive than yours. Combine all of that with a truly awesome sniper and you've got a real match. Quiet appears in the early stages of the game, giving you the chance to capture her and use her skills for many of the harder operations. Just beware that she has a detrimental effect on troop morale back at base so balance that out in your game plan. MGS fans will know only too well that the Man on Fire is Colonel Volgin and you'll fight against him in the prologue and half way through the game. Aka Liquid Snake, Eli is a boss fight on the Africa map, which you'll come across roughly halfway through the game. The terrifying metal gear known as Sahelanthropous is a boss fight that occurs on two separate occasions (three if you're playing on extreme difficulty). The first encounter is early in the game at mission 12 but it isn't until level 31 that you come up against the real ST-84.